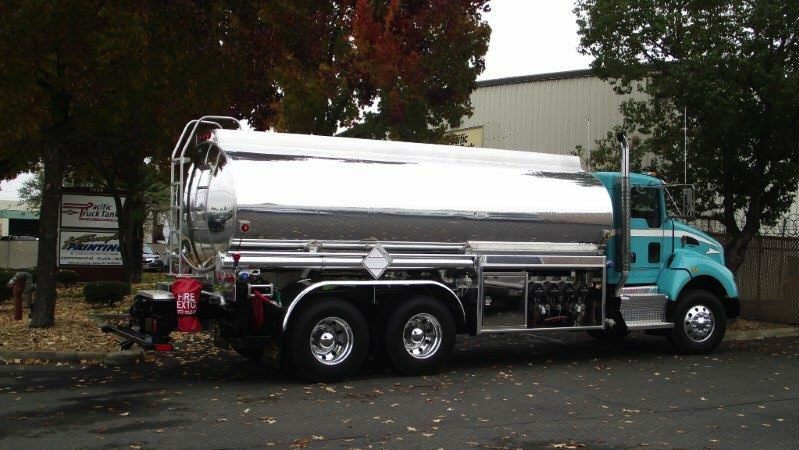 Home - Pacific Truck Tank, Inc.
From the chassis to the components, every propane delivery unit is custom built to fit the needs of your business. 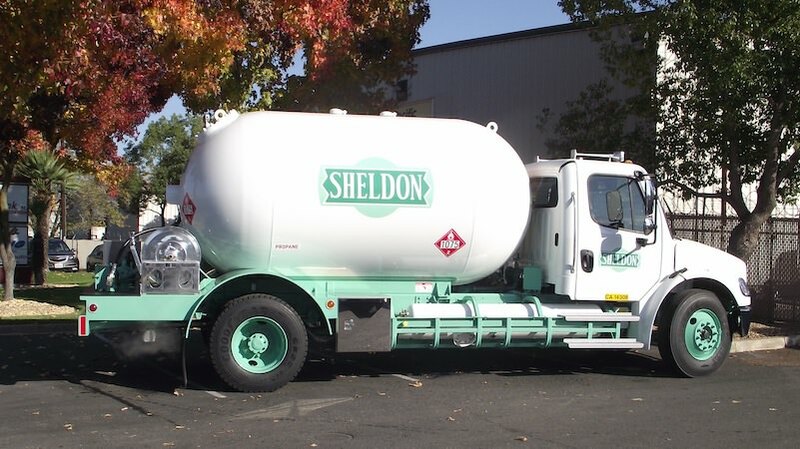 LPG service trucks offer versatility and efficiency for transporting, loading, and unloading gas cylinders in a simple, single person operation. We offer a wide range of custom pump and meter systems. 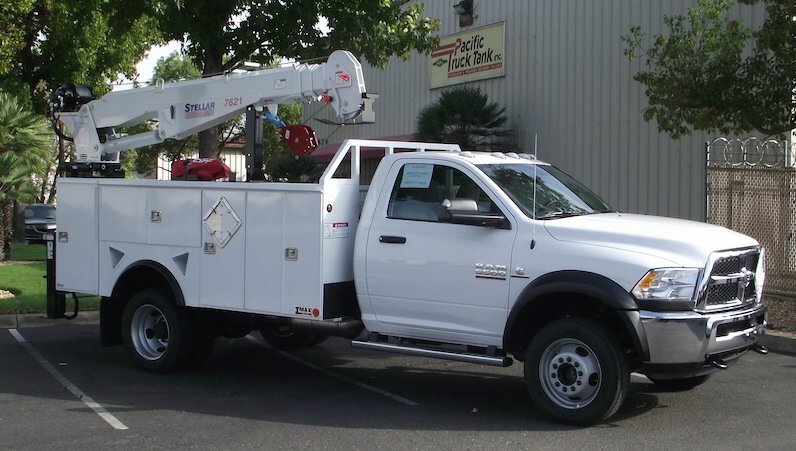 Trucks, tanks, components, and parts always in stock.